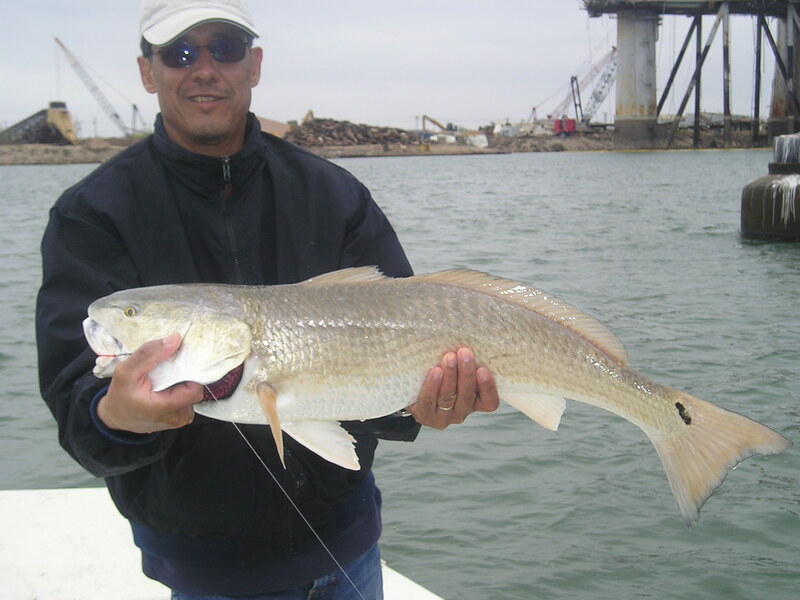 Dos Gringos Fishing and Hunting Charters fishes the Lower Laguna Madre for redfish, trout, and flounder. 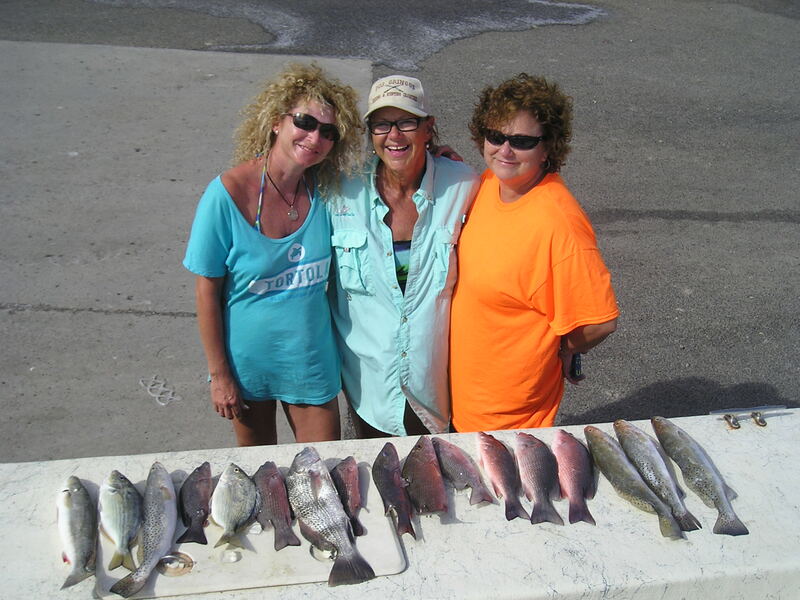 We fish everywhere from north of Port Mansfield, Texas to the inner end of the Brownsville Ship Channel, out of Port Mansfield, Arroyo City or Port Isabel / South Padre Island in our 24' Dargel Skouts. guide: Grady John Deaton, Ph.D. Licensed Guide Capt. 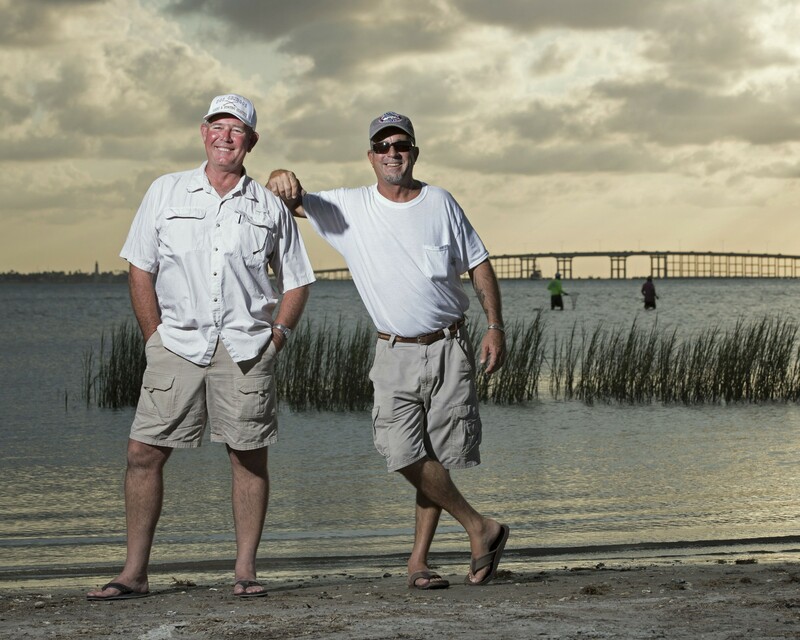 Grady Deaton, Ph.D. has a U.S. Coast Guard 50-ton Master License and has been fishing the Lower Laguna Madre for redfish, trout, and flounder since 1973. 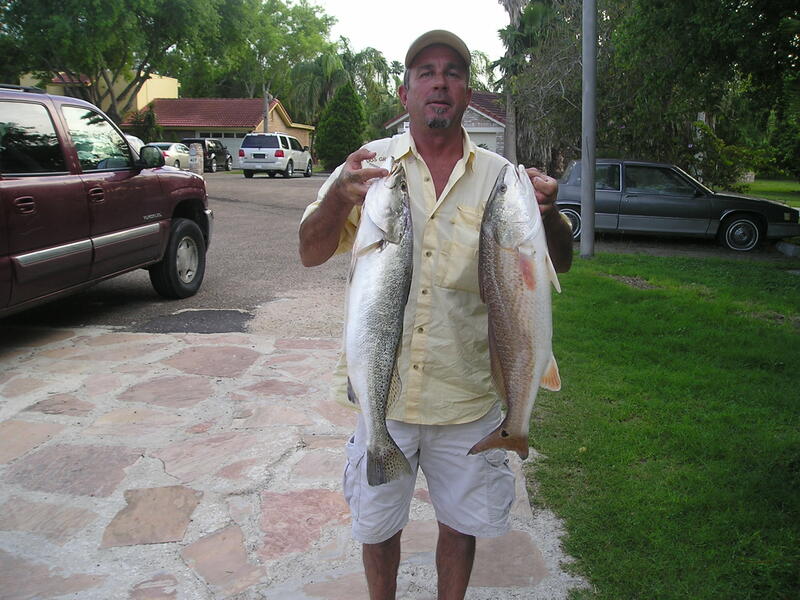 He fishes everywhere from north of Port Mansfield, Texas to the inner end of the Brownsville Ship Channel, out of Port Mansfield, Arroyo City or Port Isabel / South Padre Island in his 24' Dargel Skout. 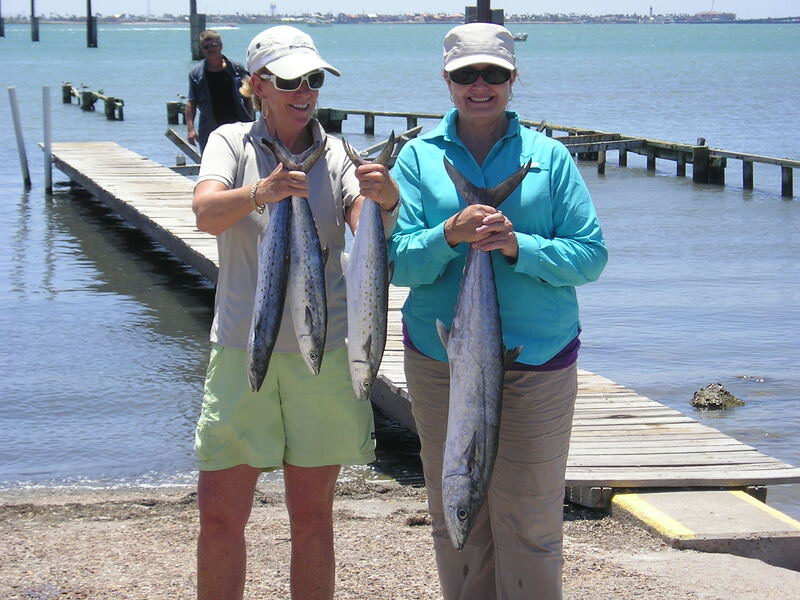 Licensed Guide Capt. 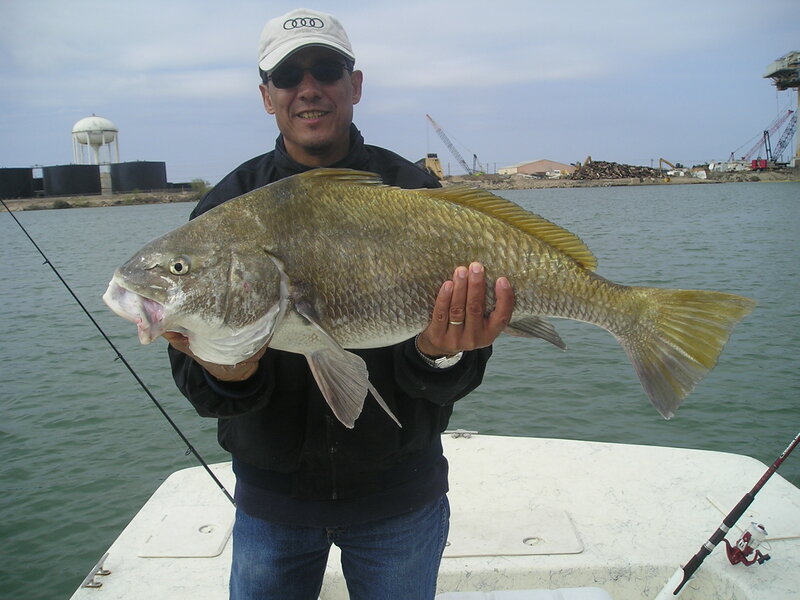 Burt Grayson has a U.S. Coast Guard "six-pack" license and fishes out of Arroyo City, Port Mansfield, or Port Isabel / South Padre Island. He has been catching shallow water redfish and trout in the bay for over 40 years, and now hunts them down in his 24' Dargel Skout. 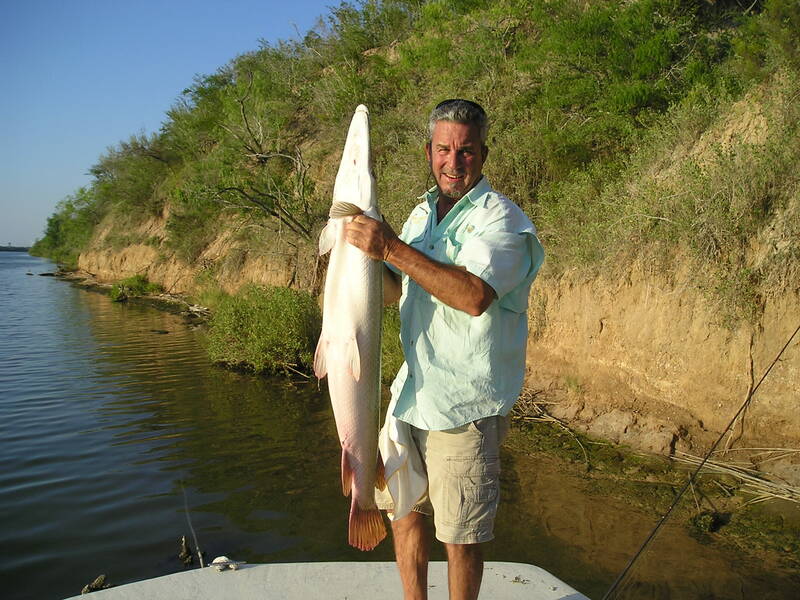 He can also arrange outfitting for dove and waterfowl hunts, and fishes for South Texas tarpon during tarpon season.